…cries as common today as in Capernaum 2000 years ago! 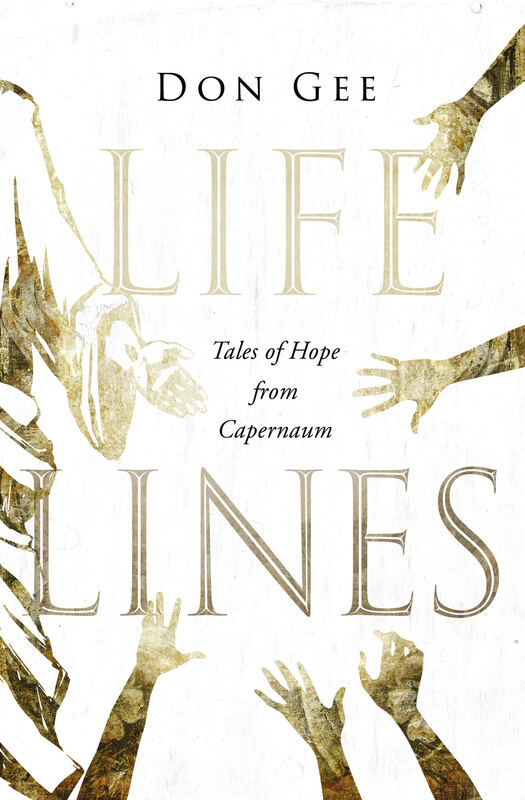 Life Lines imagines the stories of four desperate people who reached out to Jesus in the Gospels: An abused woman, a troubled teen, a despised soldier, and a man born blind – each had needs we recognise today and each found hope when Jesus visited their town. 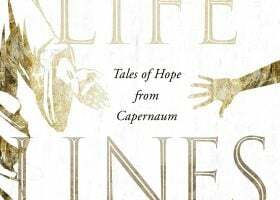 As Don Gee shares the fictional accounts of these characters behind the Gospel narratives, he brings Jesus’ ministry into contemporary focus. Ruth and Obed, Julian, Anat and Yoram – Jesus was the life line for each of these in their time, and is the same hope for us in our towns today.